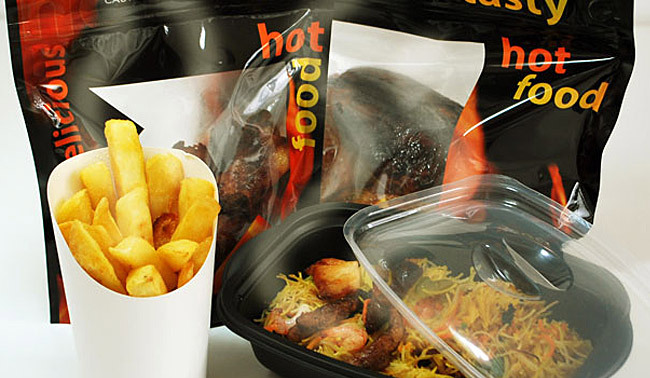 We are an award winning nationwide distributor of disposable food packaging to the food-2-go sector. 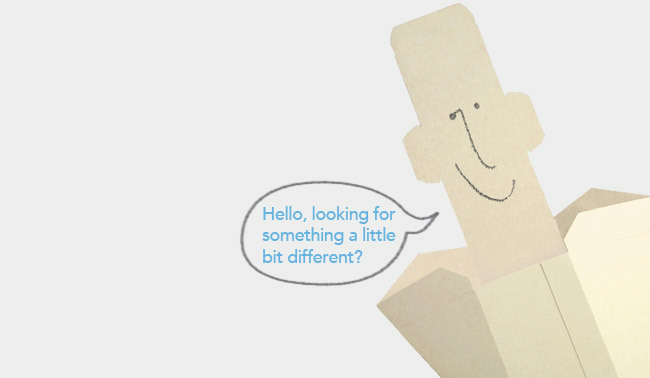 You’ll find that we do an awful lot more than just deliver boxes. We provide a service that can make a real difference to your organisation – saving you and your staff a great deal of time, effort and worry – and helping you to reduce costs. More than 2,000 product lines sit on our shelves ready for next working day delivery. For us packaging is not merely a job, it’s a way of life – just like your own business is to you. It’s what makes us stand out from the crowd. You name it, we will almost certainly stock it! 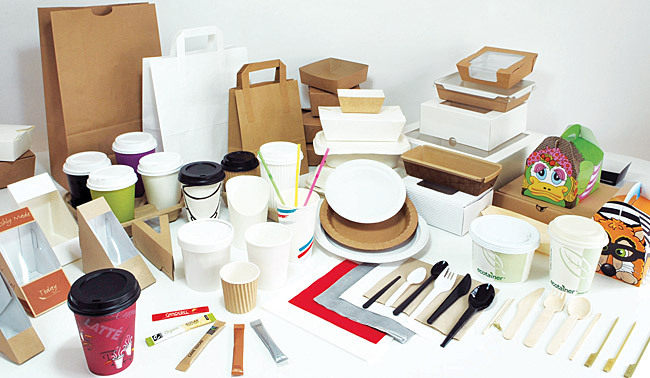 Is your packaging up to the job? We believe that the personal touch saves you time and money. Call us now on 0345 123 2994 to let us guide you to the perfect product. Registered in England and Wales No. 04502423. VAT registration number GB 798 7866 27.